⬅ Scalability from Doing Nothing? As most people remember, in March, 2011, a magnitude 9.0 earthquake hit Japan resulting in a massive tsunami which damaged the Fukushima nuclear power plant. Some of the most serious damage occurred because there was no power to cool the reactor. There was no power because the diesel generators which supply emergency power to the cooling system failed for reasons including flooding and running out of fuel. Tell me about your backup generators. Unless they were located on top of a tall building, I asked about flooding. How long can they power your data center without refueling? What are your local hazards that might keep them from being refueled? What would you expect would be the worst case time before you could get more fuel for your generators? What would be the consequence be if you ran out of fuel? Would your business survive this? One of the things that inspired me to ask these questions in the way I did was a near-success story from hurricane Katrina. There was a data center in New Orleans where everything had been located high up in the building and the generators on the roof. When hurricane Katrina hit, and New Orleans flooded, this data center kept on running and running until the generators ran out of fuel – which was several days later. There were so many things that company did right, and it was a tribute to their forethought that it worked so well. This story is why I added the questions about time to get more fuel in case of a disaster, so that perhaps my customers could do even a little better. Although failures like that at Fukushima are always more complex than any short note can do justice to, if these same kinds of questions had been asked and taken seriously at Fukushima, it’s certainly possible that the impact of the tsunami on the power plant could have been decreased. 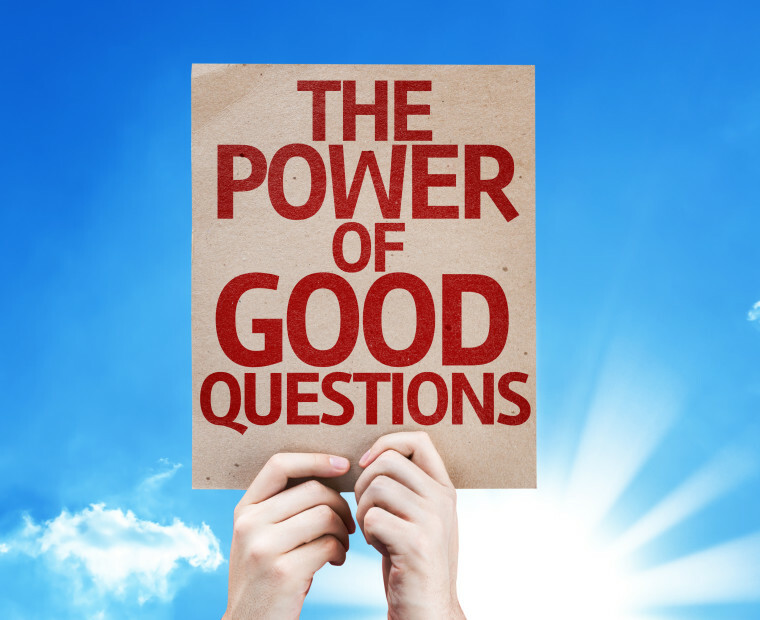 Whenever something important is at stake – the survival of a business, a city, or a nation – there is incredible power in asking the right questions, and following the answers where they lead – especially when they lead to uncomfortable places. Usually it’s the things you don’t know or don’t want to know that cause you the most trouble. Usually it’s the things you don’t know or don’t want to know that cause you the most trouble. If you work in IT, check out the Assimilation System Management Suite – it helps you answer hard questions about your IT environment – about documentation, dependencies, monitoring, networking and cybersecurity, so you can take care of them before they take care of you. How have you seen the power of asking just the right questions at just the right time worked out for you?